Sampro is a music producer,song writer and a sound engineer based in Abuja. A graduate of elect elect. The CEO of rogba multimedia Ltd. He has two albums to his credit and has produced renowned names in Nigeria. 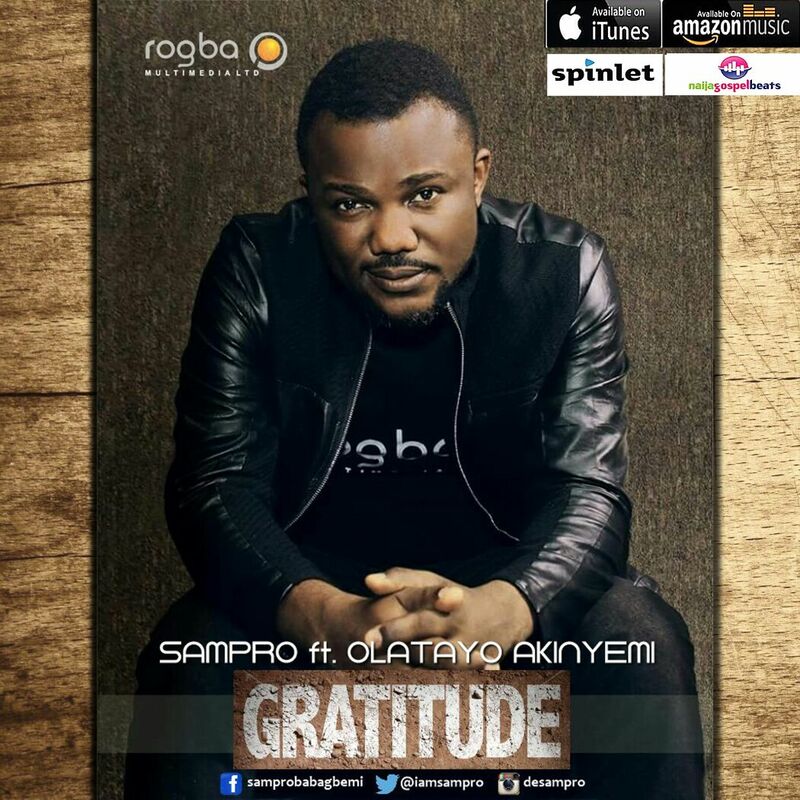 His latest single Gratitude is an expression of God’s lovingkindness. Click on the links below to buy.